Showing results by narrator "Kathleen Murphy"
Subtitled Fantasy, Faerie, and Folklore in the Literature of Childhood, this small book of essays was first my position papers for the EdD I never quite got. Originally published in hardcover by Philomel and then brought out a few years later in a trade paperback, this book of essays has become well identified with me. 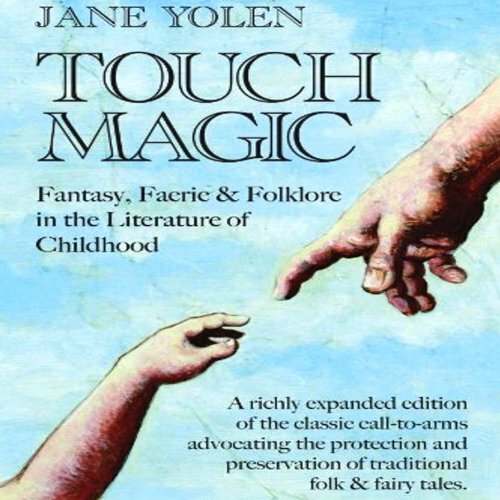 And the phrase, "Touch magic, pass it on" shows up in the oddest places. After five years out of print, the book in an expanded and revised edition has been reissued by the folklore publisher August House. Women of Privilege traces the decline of a once-privileged Hudson River Valley family where the neighbors were Vanderbilts, Delanos, and Roosevelts. 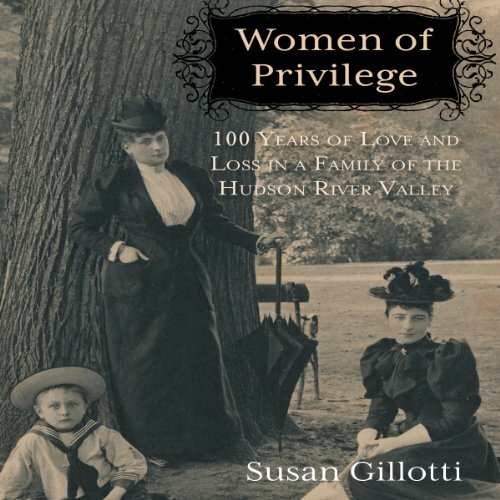 Susan Gillotti provides insight into her ancestors' heretofore secret lives, culled from private diaries, letters, and journals of the three generations of women who inhabited Grasmere - one of the great houses of the Hudson River Valley. On the surface, their lives seem ideal, but beneath that facade, there was mental illness, alcoholism, yearning for divorce, and questions of sexual identity.